Justine and her family have begun a wonderful adventure in Adelaide after moving from Perth in early 2019. 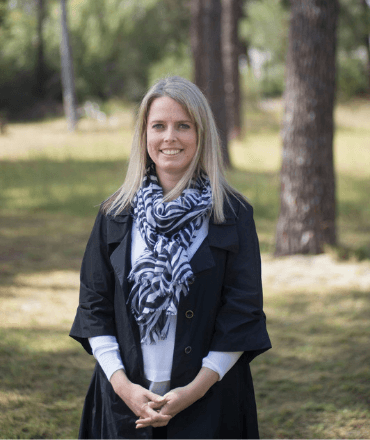 She was a lecturer and the Unit Development Coordinator at Vose Seminary in Perth, where her love of engaging with students and developing content in Spiritual & Ministry Formation, Pastoral Ministry, Community Services and Leadership and Management culminated in one role. Her past working experiences include positions in the Disability, Health and Community Services sectors, supporting clients with mental health issues as well as people seeking crisis support in the complexities of life. Her ‘sweet spot’ is being able to combine her passion for communicating in practical areas of growth and development with the priority of keeping God at the centre. She is currently studying a Bachelor of Ministry at the Australian College of Theology.